What you should know about Hiatal Hernia Surgery! If an internal part bulges into an area where it does not belongs is called hernia. 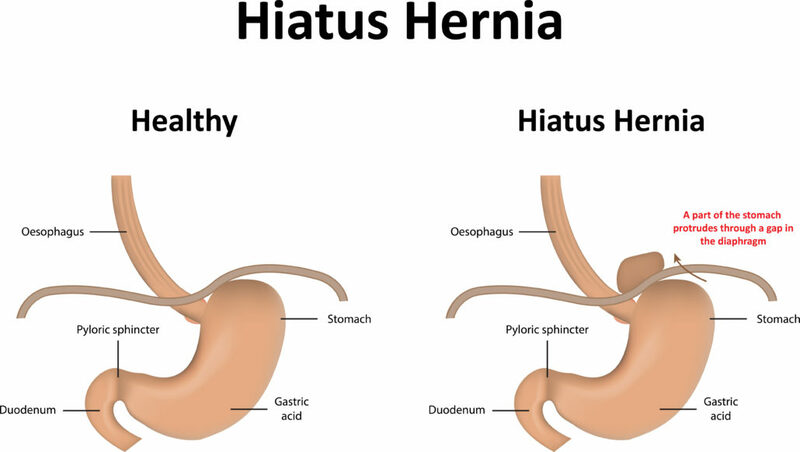 The hiatus is an opening in the diaphragm (separates chest and abdomen). In a hiatal hernia, the stomach bulges up into the chest through that opening. Mostly causes of Hiatal Hernia is unknown. 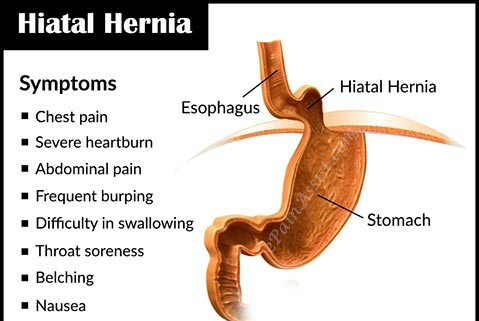 However, the following are the major triggers for the Hiatal Hernia bulg. Women are more prone to Hiatal Hernia. Also, People who are overweight and who are older have chances of a hiatal hernia. It can be diagnosed with a specialized x-ray. Making some changes in your lifestyle decreases the chance of the disease. If these symptoms worsen or persist consult an experienced doctor. Common medicines are antacids that neutralize stomach acid, medications to reduce acid production, medications that block acid production and heal esophagus. Surgical procedure includes pulling the stomach down into the abdomen and making the opening in the diaphragm smaller. Surgery can also be done by making a single incision in the chest wall. In some cases, the surgeon may insert a tiny camera and tools in the incision in the abdomen. So that surgeon can view the images of the internal organs on a video monitor. 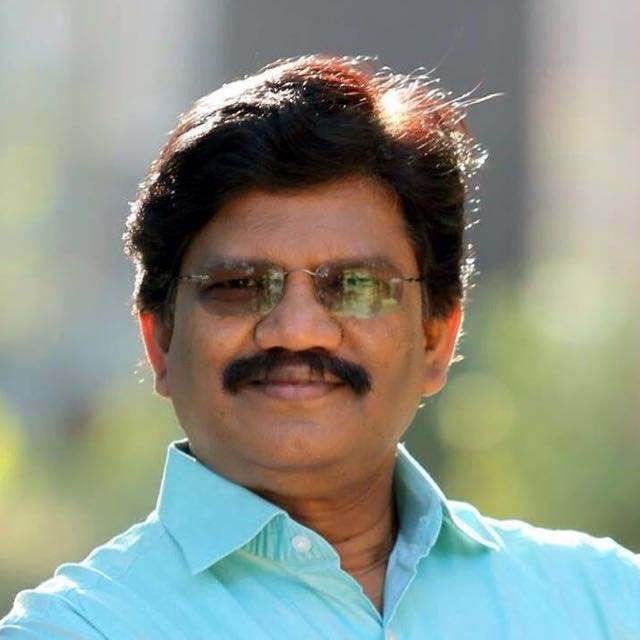 Dr. P. Radha Krishna, leading Gastro Surgeon In Chennai and is well known for his treatment for Hiatal Hernia Surgery In Chennai. 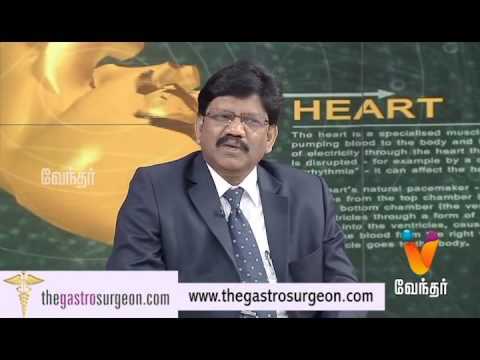 Being one among the Best Surgical gastroenterology specialist in Chennai, he has performed many successful Hernia surgeries in Chennai.